It’s been a busy quarter here at Ding. Among other things, we celebrated doubling our footprint in France as we rolled out our DingConnect platform in more and more stores; we unveiled our new corporate video which is a celebration of our users; and we also launched our new Access for Good Programme, which is a philanthropic initiative – which will see Ding invest in its users communities. 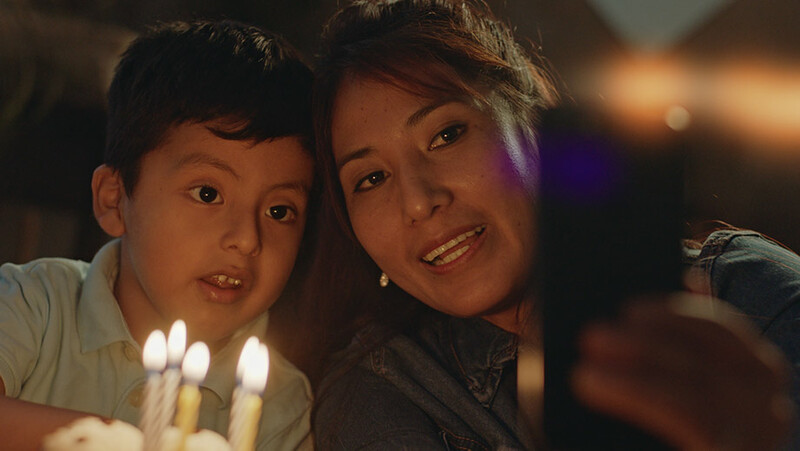 As the year draws to a close – Ding unveiled a new corporate video which celebrates a landmark year and aims to bring to life how our customers are using international mobile top-up and why. The video is a celebration of connection and our users. The aim was to create a piece which would pay tribute to our users and the journey of how they are connecting with family and friends when they are far from home. Providing family with the gift of access to their mobile phones has always been important to our users. As has using their own phones to be there for the times that matter most, when they are far from home. In France, in just two years Ding has almost doubled the footprint of stores offering its international top-up product. In 2016, Ding acquired Distribenligne TransferCredit, a company which pioneered international mobile top-up in France, with over 500 retail locations in France, and the business has grown steadily since. This means that users can now use Ding to top-up their own phone, or the phone of a loved one back home, in even more retail outlets across France. Ding’s platform enables a wide range of diaspora living in France, including African and Caribbean immigrants, to send international mobile top-up to family and friends in countries including Mali, Senegal, Ivory Coast and Haiti. In the first quarter of 2019, Ding will make it first donation under its new Access for Good Programme. This philanthropic initiative was set up to allow Ding to give back to its users’ communities and will see Ding donate a cent from every online top-up completed. Each quarter we will empower our users to vote for the recipient of our donation. With this programme, our aim is to accelerate access to equality, humanitarian aid, and education. Ding will work with some international charities to try to use the donation to make a difference in our users’ communities around the world.